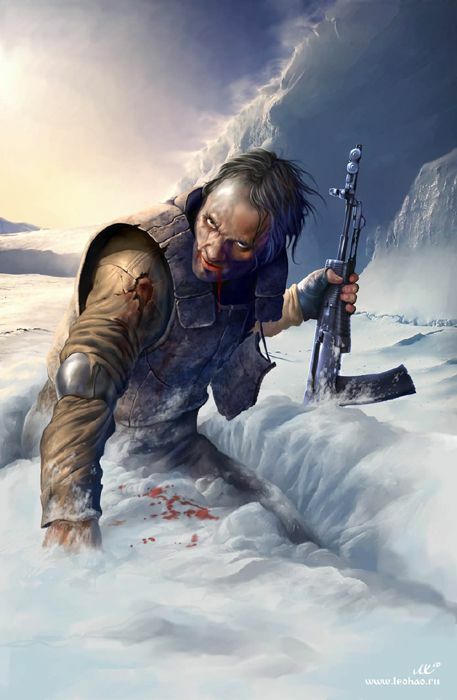 The purpose of this wiki page is to serve as a list of various website links with useful images, photos, concept art, or anything that can be used for inspiration for PARPG. Textures and other resources' links go on a separate page. Each link should include a short description of what can be found there. Things listed here are not neccessarly to be included into PARPG, only serve as an inspiration, especially for contributing artists. People can freely add their ideas, but please provide proper links and a short description of what can be found at that link. General links are websites with more than one item of interest. http://englishrussia.com/: A very nice source of various photos and designs from the Russian speaking world. Many images of older soviet stuff as well. It has different categories, most useful things for PARPG can be found under Science and Technology. http://www.ottens.co.uk/gatehouse/: Gatehouse is a website with interesting images. They also have the soviet, science and post-apocalyptic categories. There are not many things to find here, but useful nonetheless. http://www.darkroastedblend.com: Dark Roasted Blend is a website/blog for collecting and showing various weird and beautiful images. It also has a section about old weapons, crazy snow vehicles and many more. http://earthobservatory.nasa.gov/IOTD/archive.php?cat_id=16&m=01&y=2009: A website with many satellite images made by NASA. Can be very useful for making the PARPG world map. http://submarines.narod.ru/photo.html: Photos of russian submarines. 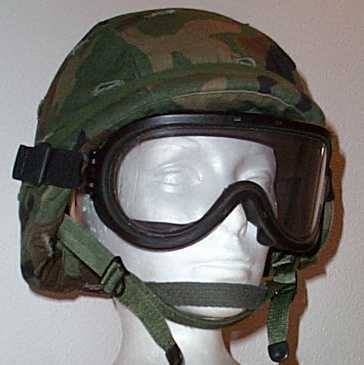 http://en.wikipedia.org/wiki/Category:Cold_War_infantry_weapons: Wikipedia category listing infantry weapons from the Cold War. Main source of such information for PARPG guns. http://www.abandoned-places.com/ This is a website with many different images of many differemt abandoned places. http://www.artificialowl.net/2008/05/visual-archives.html Many images of abandoned places, things, locations. http://www.photographyserved.com/Gallery/Weapons-of-Mass-Destruction/56260 a collection of photos around the theme of weapons of mass destructions. Very nice designs, bombs, environments, stuff. http://www.oobject.com/category/vehicles/ Another website with pictures of various cool stuff, vehicles, wacky designs etc. It has otehr categories as well, not just vehicles. http://www.old-computers.com/news/default.asp A website about old computers and terminals. A useful source of inspiration for computers and consoles that might appear in PARPG. This section is for vehicles and forms of transportation, the two might not be the same in PARPG. Some might be used as actual means of transportation, while others simply as non-moving map objects. http://www.rollmodels.net/nreviews/armor/stank/stank.php: Stridsvagn 103, or the S-tank. Main swedish tank of the cold war. http://www.warwheels.net/XM808TwisterINDEX.html: XM808 Twister, a very interesting prototype US vehicle from the cold war. 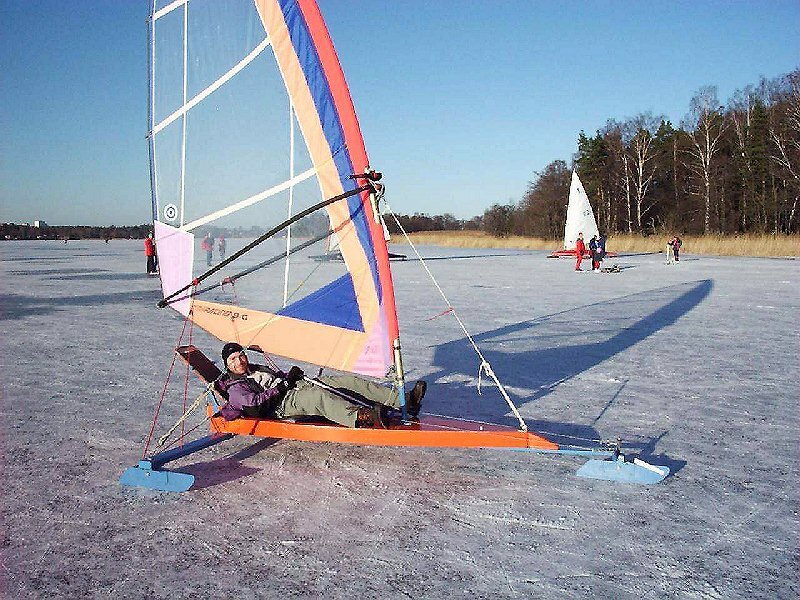 http://www.isabella-iceboat.com/99-004.jpg Ice-sails, perfect for traveling over the frozen Baltic. No fuel required, just good balance and lack of fear. http://www.youtube.com/watch?v=gpcv_-ICcIk Crazy soviet corckscrew vehicle to traverse difficult terrain. http://en.wikipedia.org/wiki/Aerosan Aerosan was a type of snow-mobile with huge propeller at its back. http://www.samolet.co.uk/jpegs/km_1.jpg The so called Ekranoplan was an interesting vehicle, mostly used by the Soviets. http://en.wikipedia.org/wiki/Bandvagn_202 Bandvagn 202 is a tracked, all-terrain vehicle from Sweden. http://en.wikipedia.org/wiki/Larven Larven is an interesting snowmobile from Sweden. The rider neesd to wear skis. http://en.wikipedia.org/wiki/Raider_Snowmobiles Raider is an early type of a snowmobile. http://en.wikipedia.org/wiki/Snow_Trac Snow Trac is a tracked vehicles for snowy terrain. http://www.skaneatelessuites.com/wp-content/uploads/2008/01/snowshoe.jpg Snow shoes are shoes for walking on snow (doh!). 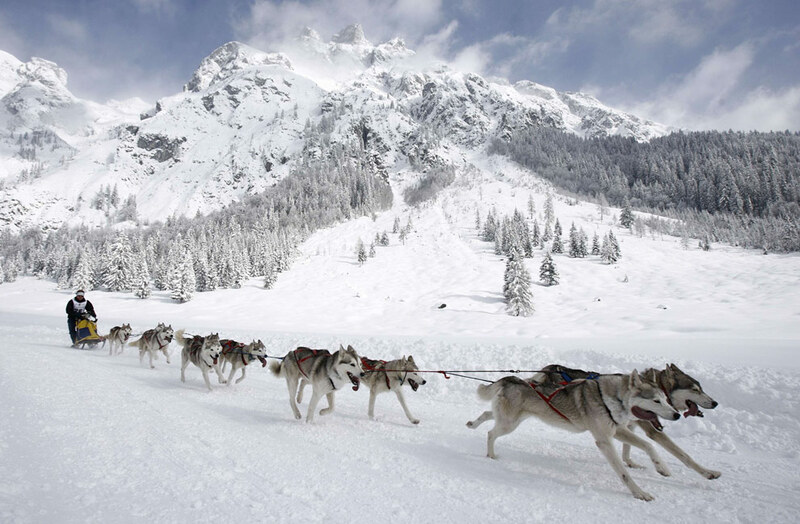 http://cache.boston.com/universal/site_graphics/blogs/bigpicture/dogsled_03_09/d02_17981149.jpg Snow sleds pulled by dogs. http://www.flickr.com/photos/avi_abrams/360343930/sizes/o/ An interesting mono-track snow vehicle. http://www.gizmowatch.com/images/hyanide2.jpg Another example of an interesting mono-track vehicle, this one is called The Hyanide. http://www.flickr.com/photos/avi_abrams/360344015/sizes/o/ Another weird snow vehicle, some sort of corck-screw sled thingy. http://sub-log.com/russian_submarines_-_the_first_soviet_giants Giant soviet submarines, could also be regarded as locations, not only vehicles. http://englishrussia.com/?p=2320#more-2320 Soviet vehicles under snow. http://underground.cityofember.com/2008/07/musko-swedens-underground-nava.html A swedish underground naval base. Very cool stuff. http://www.topfoto.co.uk/gallery/1947Winter/images/prevs/0702407.jpg An abandoned train station in snow. http://englishrussia.com/?p=2198#more-2198 Nuclear powered lighthouse, by the Soviets of course. These were used to help ships navigate their remote northern coasts. http://www.darkroastedblend.com/2009/02/epic-abandoned-substations-and-power.html Abandoned power stations and substations. 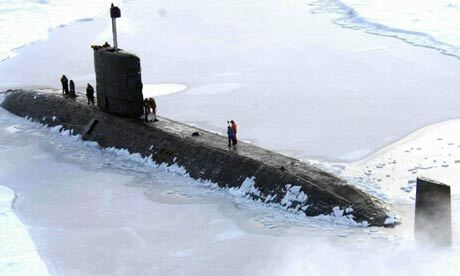 http://static.guim.co.uk/sys-images/Guardian/Pix/pictures/2008/06/12/HMS460x276.jpg A submarine stuck in ice. http://englishrussia.com/?p=1788 Ships stuck in ice. A sort of a ship graveyard. 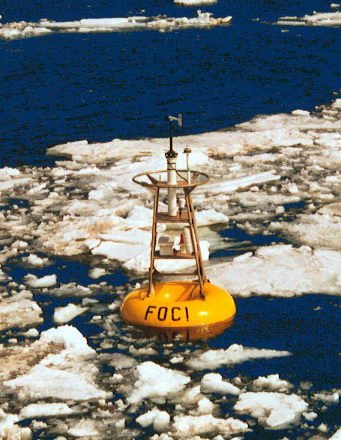 http://www.pmel.noaa.gov/foci/ice06/images/m2_map.jpg A buoy stuck in ice. 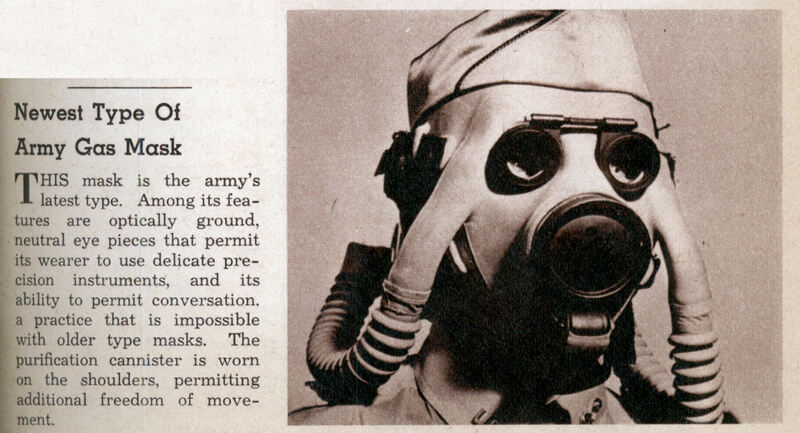 People and interesting things they can put on themselves to look trendy or keep themselves warm. 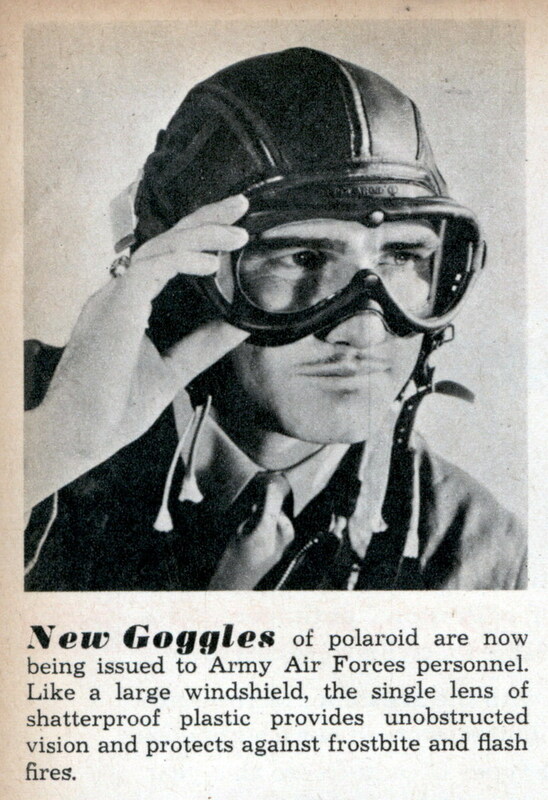 http://tbn0.google.com/hosted/images/c?q=409b34031b368736_landing white camouflage with shades to prevent people from getting snow-blind. http://www.windows.ucar.edu/earth/polar/images/simon_tradcloth.jpg fur coat to keep you warm. 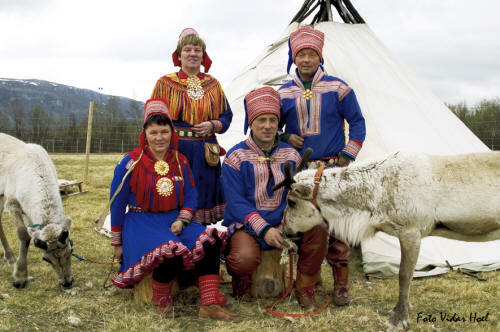 http://www.baarstua.no/Pictures/Alle%20foto%20Vidar%20Hoel/Boazo%20Sami%20Siida%20-%20familie%20copy.jpg The Sami people in their traditional apparel. http://media.englishrussia.com/leo_hao/1_001.jpg Man with an assault rifle on the snow. 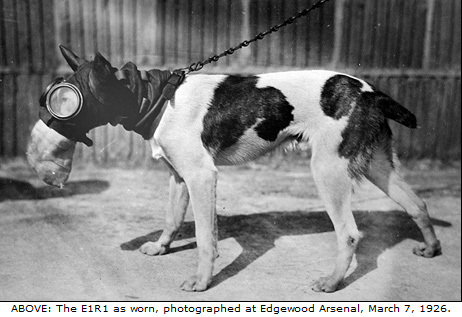 http://www.ic.sunysb.edu/Clubs/socia/images/inuit/inuit_large.jpg Inuit version of eye protection for excesive light bouncing off snow. Images depicting interestinng situations and scenes. Usually they show more than one item of interest and don't fit under a particular category. http://tietokannat.mil.fi/maavoimat_kuvapankki/include/thumbnail2.php?id=32&width=640 Soldiers on a forest patrol. http://tietokannat.mil.fi/maavoimat_kuvapankki/include/thumbnail2.php?id=48&width=640 Soldiers on a ski march. http://tbn0.google.com/hosted/images/c?q=8834a52e48591c60_landing Another patrol, this time they are wearing snow shoes. 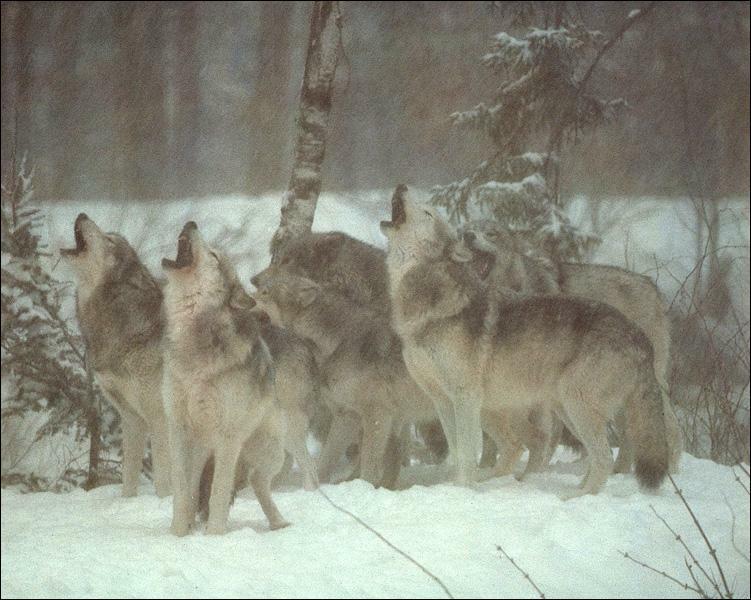 http://animals.timduru.org/dirlist/wolf/GrayWolfSong_06-Pack-Howling_OnSnow.jpg Wild wolves ready to kill (and eat you!). 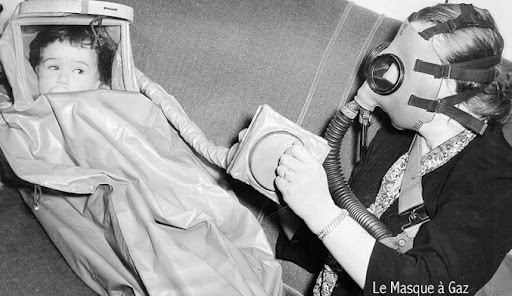 http://englishrussia.com/?p=2343 Abandoned radioactive vehicles, which were used during the Chernobyl catasptrophe. A very nice scene of abandoned stuff, similar to how old battlefields in PARPG could look like. This page was last modified on 26 October 2009, at 08:33. This page has been accessed 36,308 times.